The beautiful almighty Dubai. The city that never sleeps…wait isn’t that New York? Well, it is but Dubai is not that far away. Dubai is indeed a definition of luxury. If success was a city it would definitely be Dubai. Even if you break the law, let’s say you’re driving way above the speed limit in your car, the Police is not going after you in just any regular Police car. No Sir! They’re using Lambos and Ferraris and what not. And you know you’re in one of the most luxuries places on Earth when the Police is driving Ferraris. Or at least that’s what they want us to believe and that’s how they promote the city. But nothing on this world is perfect, and plenty of those mind-blowing facts about Dubai that you’ve seen online are actually not the truth. Don’t get us wrong, Dubai is still a beautiful city. 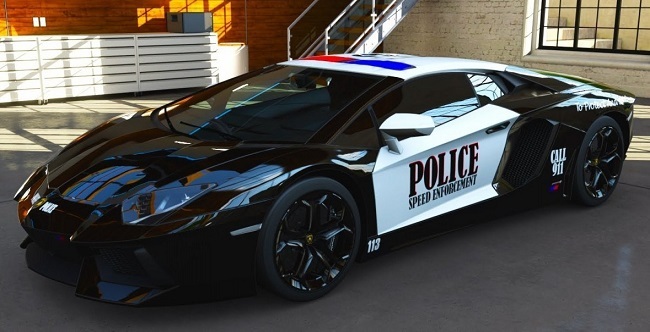 But we just want to make sure you’re aware of the fact that not the whole Police force is driving Ferraris after all. This seems about right and logical. The city looks perfect for billionaires. It looks like it was built just so the richest people on Earth could have tons of fun. But that’s not actually the case. Out of 5,000 US dollar billionaires in the world, only 20 of them live in Dubai. But you don’t have to be a billionaire to be considered rich. There’s plenty of millionaires that live in Dubai. Super high buildings, awesome cars all over the place and the most luxuries restaurants you can find. 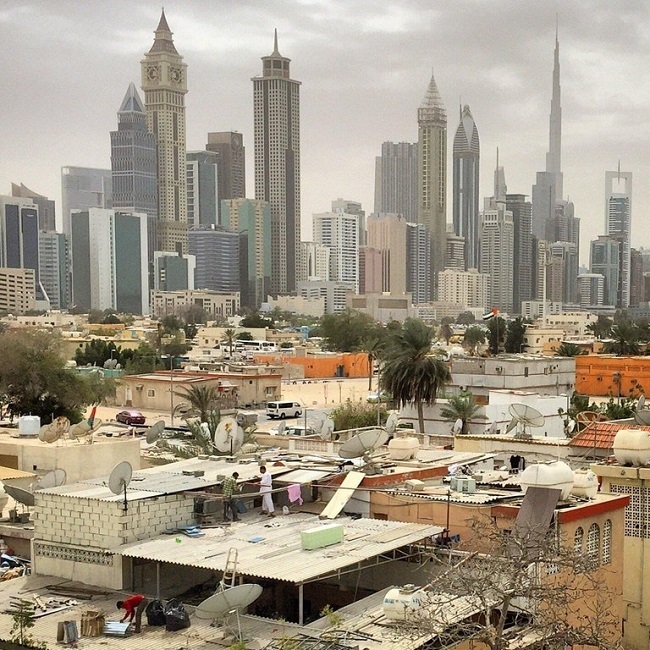 There’s no way that you find poor people actually living in Dubai, right? Well, if we count the migrants, there’s plenty of poor people living in Dubai. The average salary of a migrant worker is $200-$350. You can easily find countries where the average salary is even lower. But if you consider the fact that life in Dubai is super expensive, $200-$350 per month is far from enough to live a decent life. 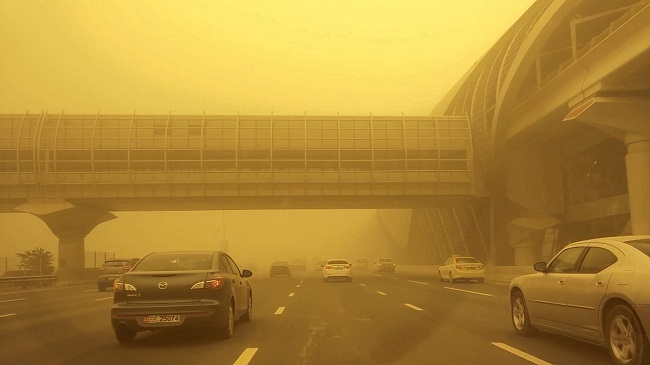 Dubai natives are having a great time rising their kids in Dubai. You know why? Because the education for them is free. On the other hand, migrants have to pay $100,000 for 11 years of education, and we’re talking about public schools here. That’s why most migrants leave their kids in their native countries. And we can only imagine what the costs of a university degree are! Even though it looks like one, Dubai is not a country. Dubai is actually a city in the UAE, and it’s not even the capital. 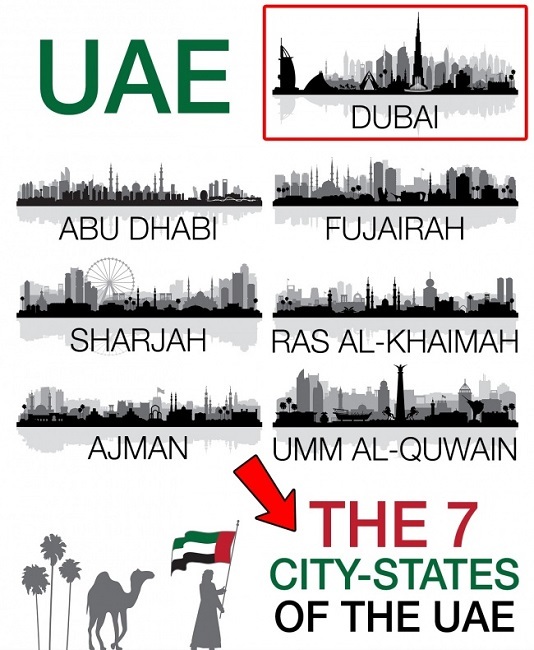 Out of the 7 emirates in the UAE, Abu Dhabi is the capital. This is just not possible. 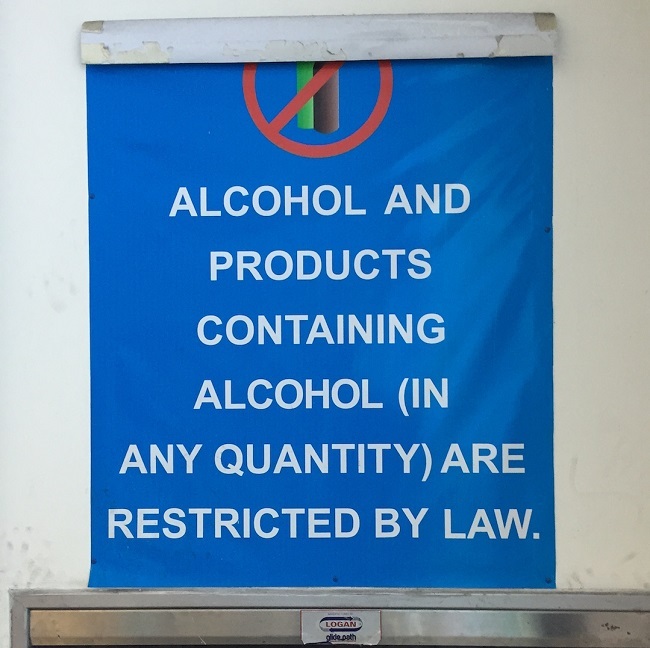 With that many tourists coming from all over the world, you simply can’t forbid alcohol. Natives in Dubai are not allowed to drink alcohol, but this rule does not count for tourists and non-Muslims. You can pretty much buy alcohol in almost every hotel in Dubai. Well, if we consider the fact that Dubai is deports home expats without working visas within 30 days, than yes, there is no unemployment in Dubai. But what about locals? Just like we mentioned earlier, higher education in any university of the world is paid by the government of the UAE, if you’re a native of course. Dubai certainly likes to think of itself as an ecologically clean city, but that’s not the case. Even if you take the absence of a unified waste management system and continued rise of the population aside, you still have a city that is full with super-cars and not Toyotas or Teslas. You should never underestimate the power and money of oil. The emirates united in 1971, and that’s when Dubai started to grow as well. We’re talking about a relatively young city that’s constantly amazing us with its innovations and exciting projects. This is a completely false fact, because the Dubai’s Police uses regular cars like BMW, Audi and Toyota as well. They do have flamboyant super-cars in the force, and they’re not just a show off. There’s plenty of wild super-cars in Dubai and the Police simply has to keep up with the horsepower. You may not be blow away by air conditioning at bus stops, air conditioning at ATMs but have you ever seen a robot-policemen? If you haven’t, Dubai is the place to visit if you want to see how the future will look like. But this technology and automation is not all over Dubai. Only the better parts are automated and ready for the future. It is a fact that cats are more preferable than dogs by the locals, but ordinary cats. Not lions or cheetahs. 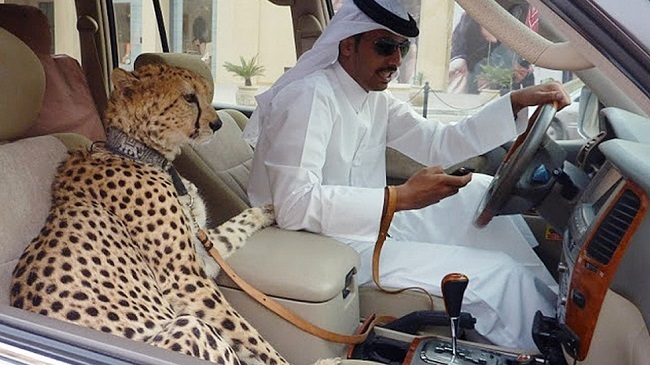 In fact, it’s against the law in Dubai to keep a wild animal and you can end up 6 months in jail for it. Or with a penalty from $2,700 to $138,00. Just like any other tourist destination, people want to see the exciting stuff when they visit Dubai. That’s why you end up with seeing pictures of gigantic buildings all over social media from people who went to Dubai. But the truth is, Dubai is a city of contrasts. This means that Dubai has 163-floor skyscrapers, but you can also find one-story houses and regular apartment buildings as well. Only about 9% of the population are actually locals, and 91% of the population come from other countries such as Pakistan and Bangladesh. Well, yes and no. 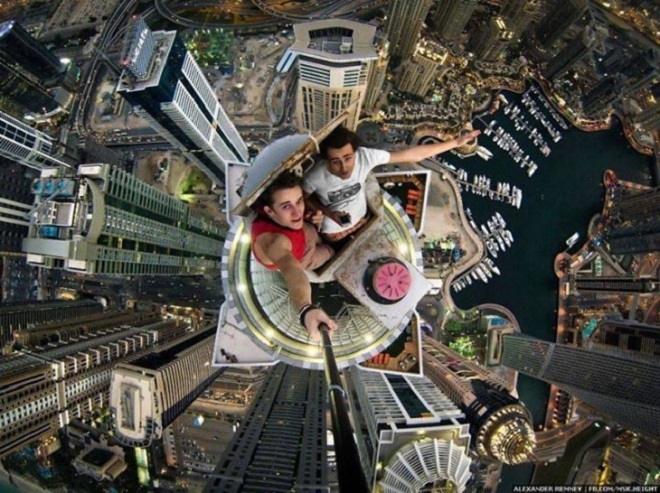 Before oil, Dubai was famous for pear diving, an extremely profitable business. 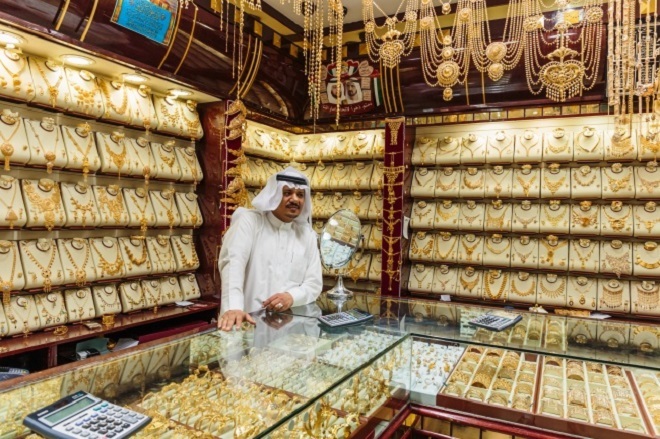 If you’ve ever heard about the Persian Gulf, you know that the jewelry coming from there is highly valued.